Sinokocranes are focusing on overhead grab crane, grab overhead crane design and manufacturing due to the customer real site situation. Sinokocranes are focusing on overhead grab crane, grab overhead crane design and manufacturing due to the customer real site situation. According with different working efficiency, different material density, size, weight etc. Sinokocranes could make most suitable type grab cranes. 1. Steel rolling mill plant Overhead Crane with Grab as steel scrap charging cranes for furnace. 2. 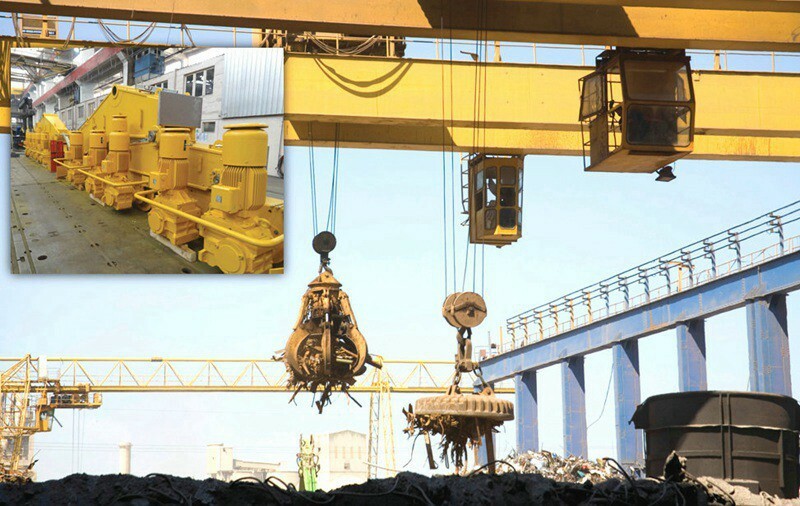 Scrap yard Gantry Crane with Finger Grab for bulk scrap handling work. 3. 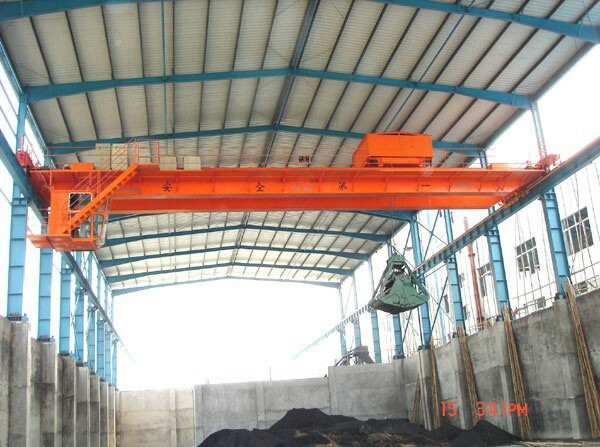 Stone material factory Gantry crane with orange peel grab for stones handling. 4. 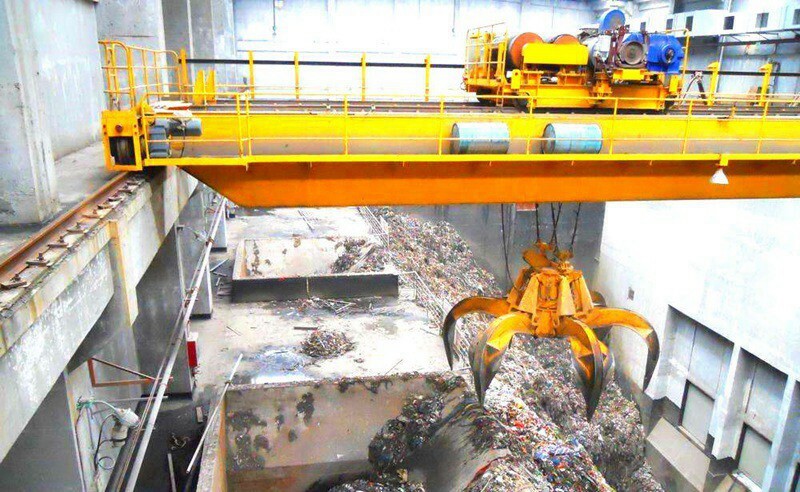 Waste yard trash waste disposal Gantry Cranes with Grab for lifting. 12. Waste handling crane rain cover for outside hoist, driving units, electrical cubicle. 13. Bulk handling crane warning indicator: flashing lights and warning sound. 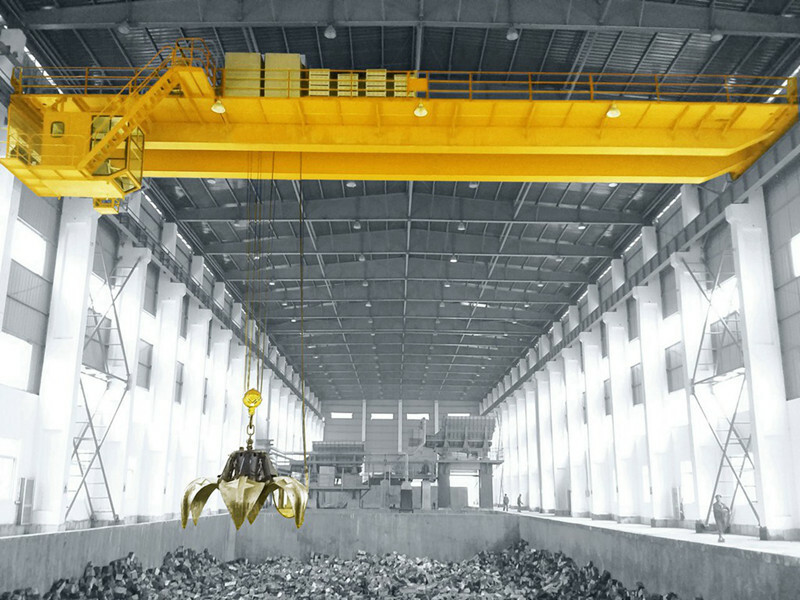 How to choose a Overhead grab crane or Grab Gantry Crane for your factory or plant? 1. 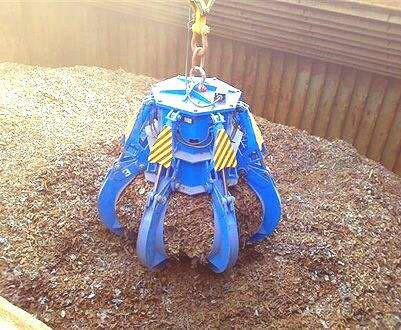 Check what is the working capacity per day for handling those steel scrap, stones or bulk material etc. 2. Check what is the largest loading per time for the cranes. 3. Check what is the working time per day? 24 hour continuous working or just intermittent working? 4. Choose the right type grab you want. High efficiency automatic hydraulic grab or low speed mechanical grab? 5. 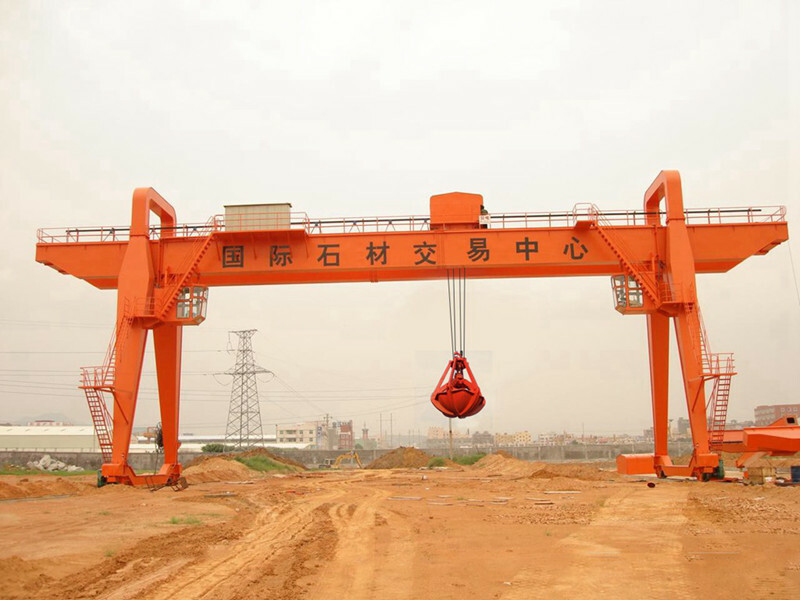 Confirm the grab crane span, max lifting height, long traveling distance and control method. 6. If possible, you can also choose 2 cranes working together. 7. 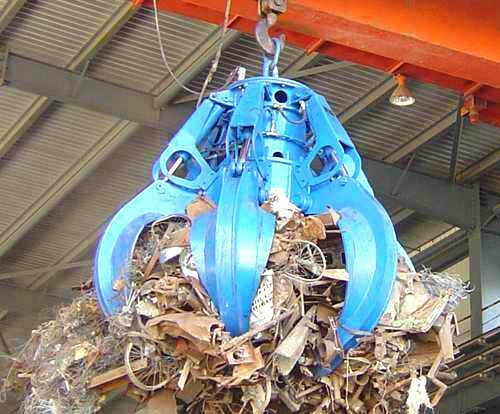 For steel scrap, you can also make the crane equipped both with magnet and grab at same time.